Nick has spent the last 13 years at Reaseheath moving through the ranks from technician to Head of Food after working as a Quality Assurance Team Leader. Nick is responsible for all our courses from Level 2 Bakery through to Level 6 BSc. On a day to day basis he looks after budgets, timetables and staffing issues. His specialist subject is Micro Science. John has a background in the food sector and has also worked in higher education and consultancy roles, latterly working with a major food manufacturer on their apprenticeship levy strategy. Emily joined the Reaseheath Food Centre team in January 2016 – She has a strong sales background of 17 years within various industries. Emily now heads up the Commercial Team where she is developing strategic relationships with target customers, and increasing growth within The Food Centre. Anna joined the Reaseheath Food Centre team in April 2017. 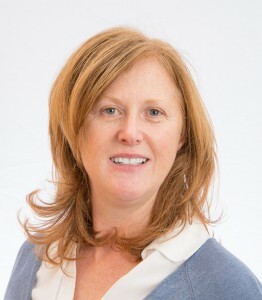 She has a wealth of experience in administration gained from 13 years service with the Royal Air Force, and 2 years with golf manufacturer Ping. 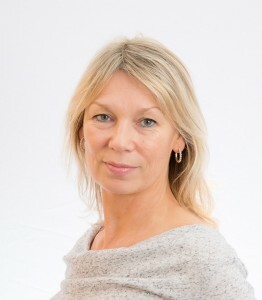 Over the course of her career, Anna has also acheived a Business Studies and Spanish degree with Open University. 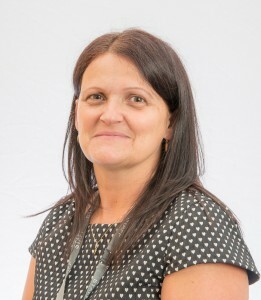 Her main responsibilities are providing administrative support to both the Commercial and Curriculum teams within the Food Centre. With 12 years’ experience as a Technical Support Officer at Manor Bakeries (now Premier Foods) with roles such as auditing of recipes, product information and specification, and cost reduction work of bakery products. Julie now co-ordinates industrial training and trial work carried out here in the Food Centre. Julie also delivers mandatory food safety courses. 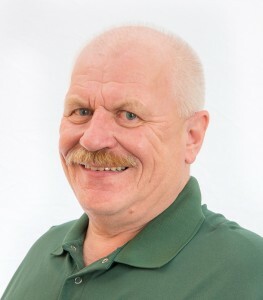 Over his 27 year career, Mark has held a variety of roles right across the dairy industry. Now he delivers Food Safety, H&S, HACCP and Dairy Science Processing and holds qualifications that include NEBOSH General Certificate, Level 4 Food Safety, Level 4 HACCP and Lead Auditor. 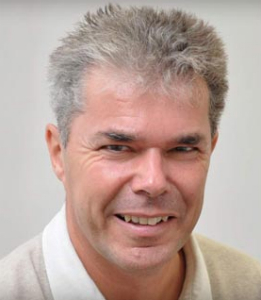 Mark is a registered trainer with CIEH, HABC and RSPH accreditation. 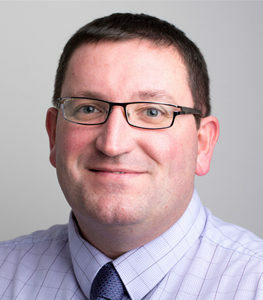 Russell joined us with 7 year’s experience working in the dairy industry mainly within the Quality Department as a laboratory supervisor, and then as a Technical Account Manager for major British retailers. During this time I was sponsored by my workplace to join Project Eden, a 3 year foundation degree course run at Reaseheath College. During my time back at work between study I gained experience in dairy processing, continuous improvement, dairy science and much more. As Industrial Trainer my main responsibilities are the creation and delivery of dairy science and other bespoke courses. Balazs has a background working in the Catering industry for a number of years, from where he then transitioned to the Dairy industry in 2009. He continually developed himself, seeking a challenge whilst working for Muller Milk & Ingredients. 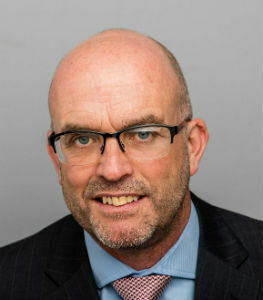 His experience within the industry is widespread, from Logistics through Quality Assurance and Continuous Improvement. After graduating with distinction in Dairy Science FdSc here at Reaseheath College, he has now returned as a Food Industry Trainer in January 2018. He has been regarded as one of the “top five most talented young person working in dairy right now” by The Grocer in September 2017. 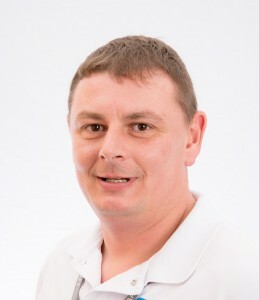 James has been involved in dairy manufacture for over 15 years before joining Reaseheath in 1999 as a student. Starting his career here as technician he then progressed into teaching, and gained his teaching degree in 2010. 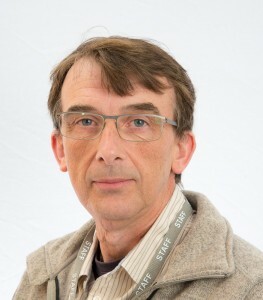 He has been a Dairy Lecturer & Course Manager for Level 3 Food Technology, and has also managed groups within the EDEN Programme for several years. 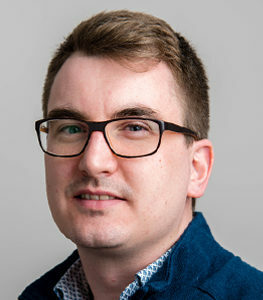 James has now joined the Commercial Team as Senior Technologist where he is project managing trial and NPD work. Gary joined us in October 2016 as the Butchery Instructor. He has a vast wealth of experience in butchery, stretching over 40 years. Ranging from high end retail, to the processing side of the meat industry. He built his reputation for product development whilst working for the meat and live stock commission, and for a world renowned food ingredient company. Butchery really is his real passion. 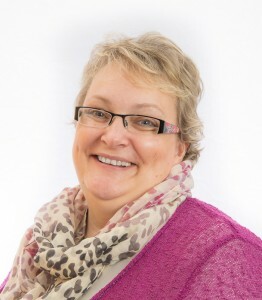 Sue has many years experience in the dairy industry in cheese making, lab analysis and NPD. 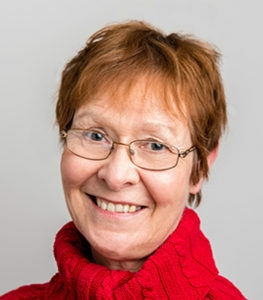 Initially Sue studied at Reaseheath from 1977 to 1999. 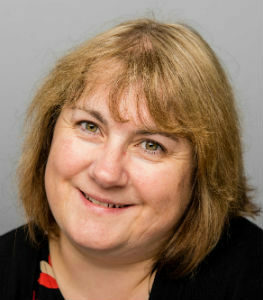 She has now worked at Reaseheath for over 20 years in various blocks. Ranging from laboratory, instructing/teaching and Dairy Technologist roles. Cailin Morrison, MA, LL.B (Hons) EdD Cand. Cailin is now part of the Management Team where she manages all HE curriculum staff. 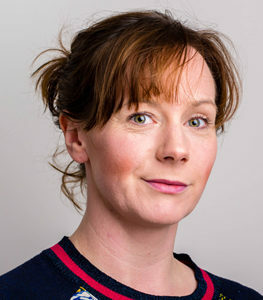 Cailin joined Reaseheath in October 2017 as a Course Manager and Lecturer. Her main curriculum areas are Honours Research Project, Business Management and Law, and Current Issues in Food Technology. She received her MA from SFU in Canada, and her LLB from the University of Sussex. Over the last fifteen years Cailin has delivered undergraduate and postgraduate courses at universities in the U.K., Canada, Hong Kong, and Sri Lanka. She is also a French trained pastry chef. 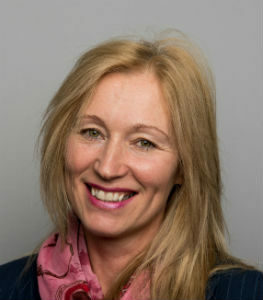 Debbie Heritage-Brill, BSc (Hons), PgDip, FHEA, Msc Candidate. 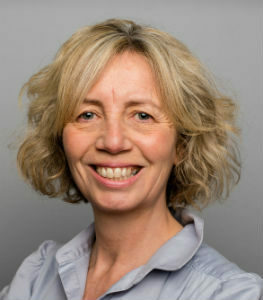 Debbie worked in the dairy industry as Quality and Production Manager prior to starting at Reaseheath in 1986. Her initial role was to increase commercial capability. She has since moved to lecturing when a LSC contract was sourced to develop and deliver new programmes aimed at 14-19 year olds. She is currently studying a MSc in Public Health Nutrition. 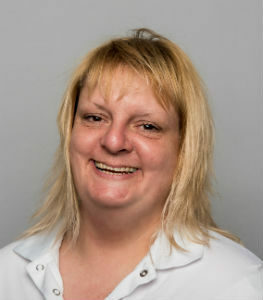 Dot has 8 Years experience in red meat industry working at ABP as their Technical manager and Account manager. 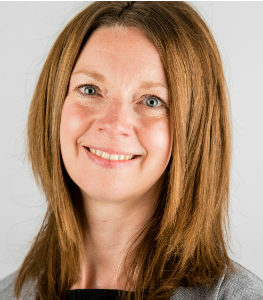 She joined Reaseheath in 2000 as a lecturer covering further and higher education. For the past year Dot has thrived in her new role as quality improvement coach, supporting new lecturers and improving teaching standards. Richard Scott, BSc (Hons) DET Cand. 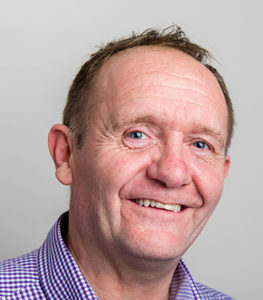 Richard has 20 years experience as an engineer in the dairy food industry working for large food manufacturers such as Dairy Crest and Dailycer. 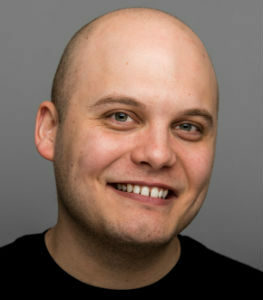 He has very recently joined the Food Centre here at Reaseheath College as a Lecturer and Course Manager. His main curriculum areas are process control, instrumentation, design and maintenance. 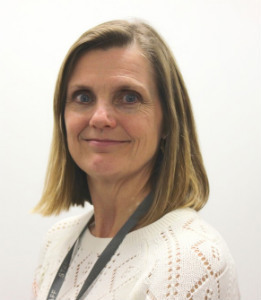 Georgina has very recently joined the Food Centre here at Reaseheath College as a Lecturer and Course Manager following a number of years teaching science very successfully at Key Stage 3, 4 and 5 in local secondary schools. In 2009 she was awarded a BSc in Biochemistry and Neuroscience before returning to university to study Chemistry further and gain her PGCE teaching qualification. 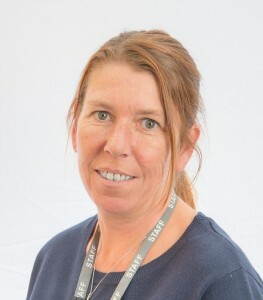 Her main teaching areas at Reaseheath are food chemistry and microbiology, topics which she delivers on the further and higher education programs. Before embarking on a career in education, Georgina enjoyed great success working in the analytical chemistry and scientific sales industries. 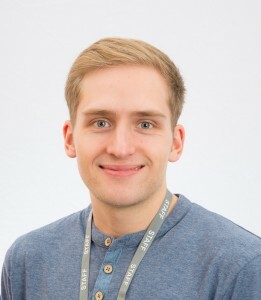 Neil Erlam, BSc (Hons) Chem, BSc (Hons) Geol, PGCE, MSc Cand. 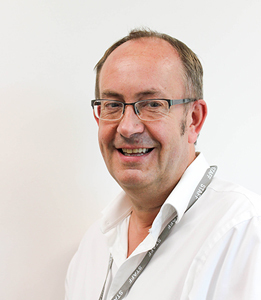 Neil has joined The Food Centre team as Lecturer and Course Manager and teaches on both our Further and Higher education courses. 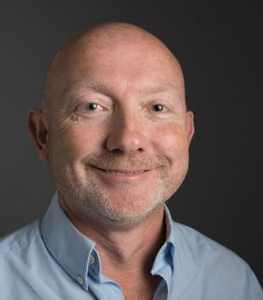 Whilst having most recently been teaching Science in secondary education, Neil has extensive experience in business and manufacturing operations at senior management and executive level across several different sectors. Cake decorating extraordinaire, Sam, has been in the industry for 30 years. After re-entering full time education 6 years ago and whilst completing her BSc in Food technology at Reaseheath she began teaching cake decorating on a part-time basis. This led to her position at Reaseheath as course manager for the level 2 Bakery programme teaching practical bakery skills, cake decorating and bakery theory at both Level 2 & 3. I have a degree in Business Studies and several years’ commercial and auditing experience in the Automotive, Packaging and IT Industry. I changed career in 2011 and became involved in a local charity as an advocate for individuals with Learning Disabilities and Mental Ill Health. I relocated to Cheshire and took a temporary job at Reaseheath College as a Learning Support Assistant. I haven’t looked back since! After a year, I was offered permanent employment and am now working as a Progress Tutor within the Food Department; managing the pastoral and academic progress requirements of the Food students as well as delivering the college’s Be Ready programme. Sarah has been working in the catering industry for the past 17 years. During this time she has specialised in Patisserie, working in some of the top Hotels and restaurants in the country. Sarah is currently studying a foundation degree in Bakery and Patisserie. Mike has 25 years experience as a manager in the dairy industry working for leading companies such as Robert Wiseman and Northern Foods. A former student of Reaseheath, Mike studied Food and Dairy technology, and has recently joined the Food Centre here at Reaseheath College as a Food Science Lecturer and Course Manager. His main curriculum areas are Supply Chain and Resource Management, Environmental Awareness, Milk Processing, QA and Health and Safety. After studying Home Economics and a period in a technologist role in industry Jenny has worked at Reaseheath supporting students and staff in the Food Centre for many years. Her current role involves the Coordination and Planning of Educational and Commercial activities in the Processing Halls and Instruction with students working on equipment in the Dairy. 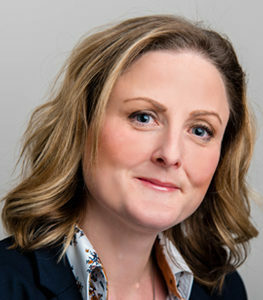 Jen has 21 year’s experience in the food industry, working for Orchard Maid, Primebake, Princes and Milk Marque. As a technologist she supports staff and students with practical’s and also works for the commercial team, assisting with trials. Her role has now developed into an instructor, after completing her Instructors course in 2012. 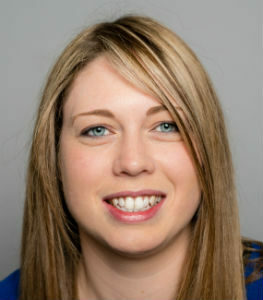 Jen also plays a big part in assisting with our EDEN and Tetra-Pak students. Laura studied a Level 3 Diploma in Food Manufacture at the college before starting her career as a technologist. Since then, she has moved into a QA Coordinator role. Her main role is to maintain and embed processes and procedures within the Quality Management System to keep in line with BRC requirements. Following the annual BRC audit at the Food Centre the site has just been upgraded and awarded with AA standard. This is the highest grade that’s been achieved at the college in the 6 years of having BRC. Laura is now working towards BRC issue 8, with new challenges/changes being introduced ready for the audit the following year. 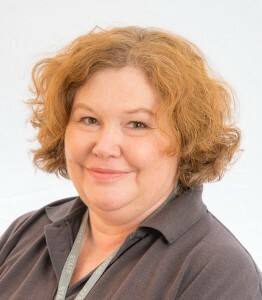 Penny has been working at Reaseheath College for the past 12 years. Initially working in the Catering department and transferred to the Food Centre 3 years ago as a Food Technologist. Her current role supports the Quality Assurance Manager. Part of her responsibilities are to order raw materials, internal audits, taste panels, stock takes and waste management. Zoe joined Reaseheath in 2012, she has worked in various departments including catering, learning support and most recently the food department. She has previously studied and achieved a B.A Hons Youth & Community degree. Her responsibilities in the food department include coordinating wholesale sales and communicating with various businesses to sell the dairy products produced in the department. 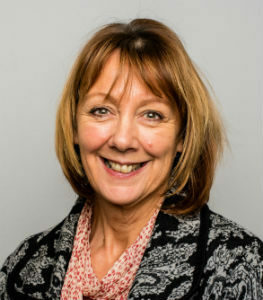 Her other roles include giving support to lectures during practical sessions ensuring hygiene standards are maintained throughout the processing halls. She enjoys being on the taste panel trying out students products and supporting people. Loves socializing and walking her (King Charlie)Dog called Lucy. 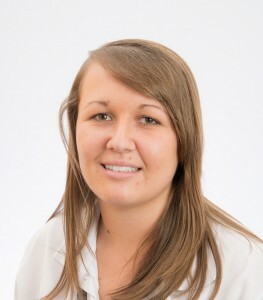 Kate is new to the Reaseheath food department and works in the Bakery as a food technologist. Having previously worked as a chef in the catering industry for 9 + years mainly at Manchester University. Kate has a Level 2 in professional cookery and level 3 in food hygiene, and is looking forward to gaining more skills within the Reaseheath Food Department. Having been a student here at Reaseheath, Kate is countryside/farming aware, and loves being within the grounds of reaseheath with her pet dog. Having worked in the food industry for over 30 yrs and at Reaseheath for 14 of those years, Damien has a wealth of experience. 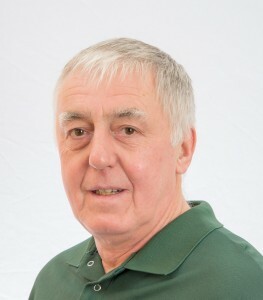 His main responsibilities are the care and maintenance of all the equipment in the Food Centre and instructing with the EDEN programme on some aspects of dairy engineering. He also enjoys going to classic car shows with his 61 yr old Willy’s Jeep. Andy works part time as an engineer working 2 days a week. He served his apprenticeship at a Unigate Dairy Factory near Nantwich in the 1960’s. since then he has worked at Muller Dairy in Market Drayton as shift engineer for 18 yrs. Giving him 50 yrs experience in the dairy industry as a multi-skilled engineer. His responsabilities include the care and maintenance of all the equipment. Elliott joined the Food Centre in March 2013 working as a supervisor in the Farm Shop located on site. He then filled a Laboratory Technician role for a short while before joining the Food Centre as a Food Technologist. Elliott is currently on the Eden Engineering programme and will be a trained multi-skilled Engineer by the end of the course. Upon completing the course he intends to succeed Damien in becoming the Maintenance Engineer for the Food Centre Dairy.